project baikal is now included in the PKP Index, an index provided by the makers of Open Journal Systems. project baikal is now included in JournalTOCs, a Current Awareness Service (CAS). 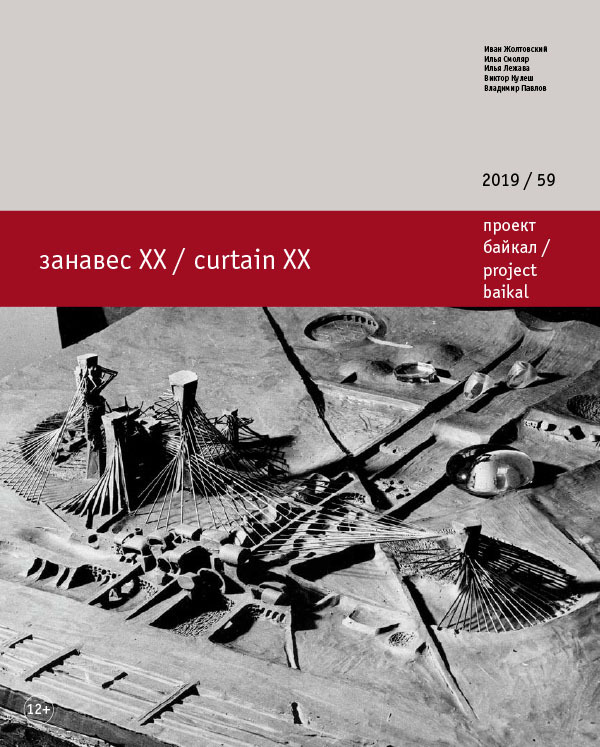 project baikal succesfully registered as a SHERPA/RoMEO green journal.